Have you ever been in a situation where you have to make a tough decision of choosing between two sides? And it was just too hard and you just wanted to be in the middle instead? 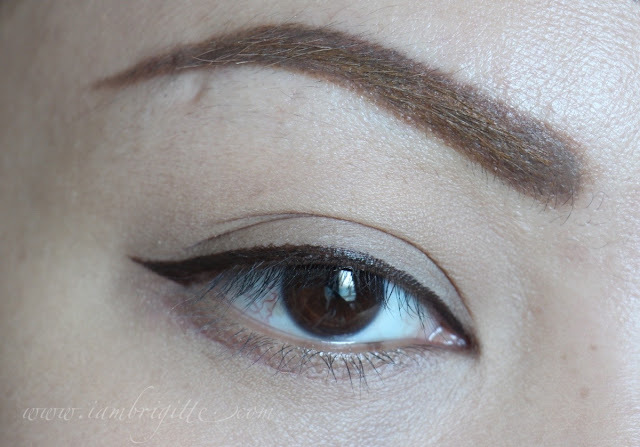 Case on point: Choosing between a black eyeliner and a brown eyeliner. 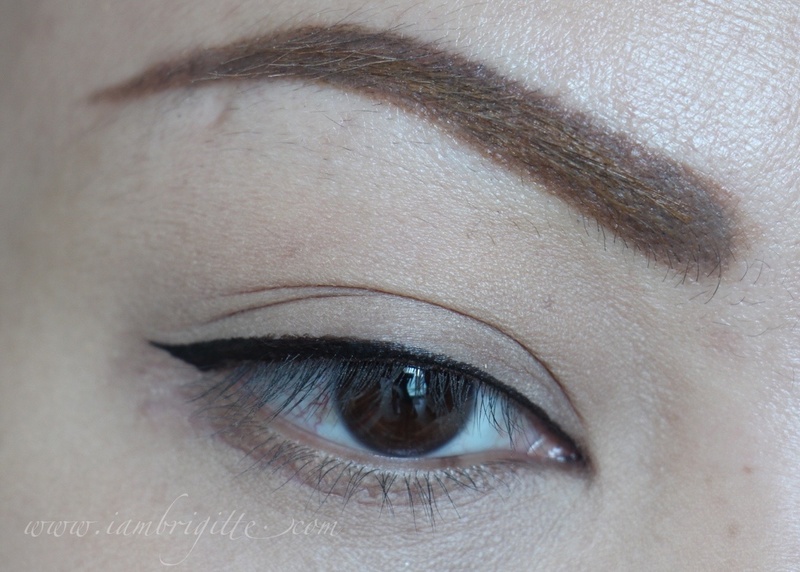 A brown eyeliner might look too soft on you while black will look too harsh, or unnatural. I mean, don't tell me you never had such experience of choosing which of the two shades you should wear. Wait, you didn't? Like, ever? Oh well fine, it's just me then! LOL. Anyway, now we, I mean I, will no longer have to be in such predicament. 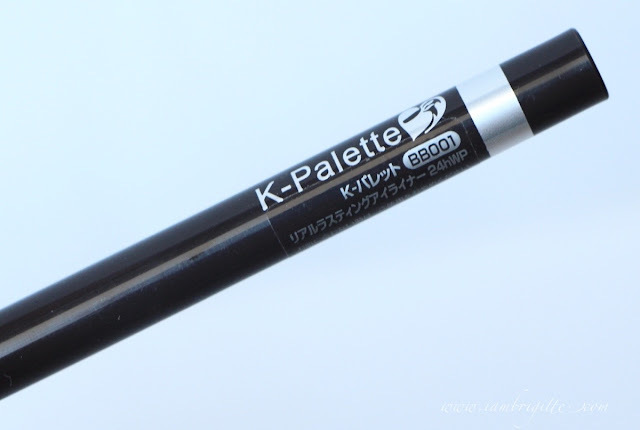 Thanks to K-Palette (still the best eyeliner for me!) 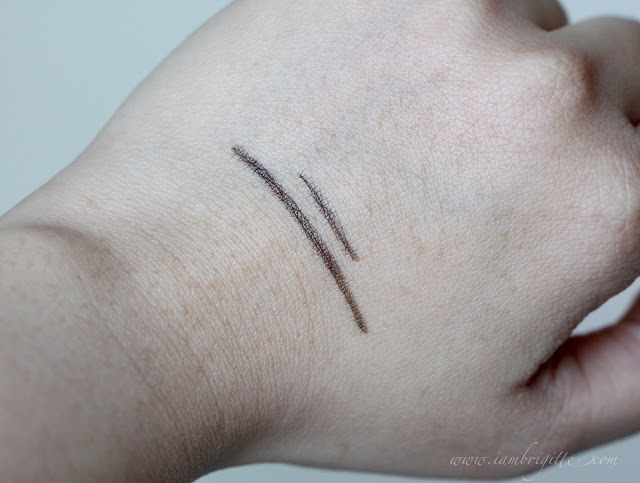 for coming up with a shade that's perfectly between their Super Black and Deep Brown eyeliners. 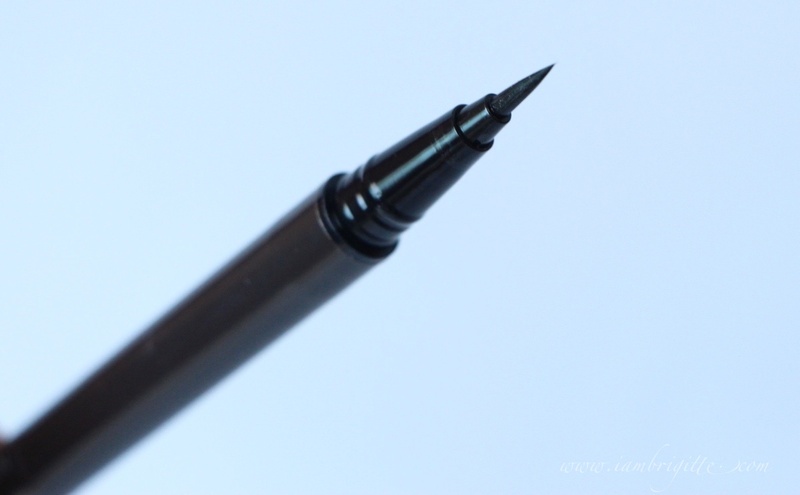 Just like the first two (Super Black and Deep Brown), this one has a glossy finish. 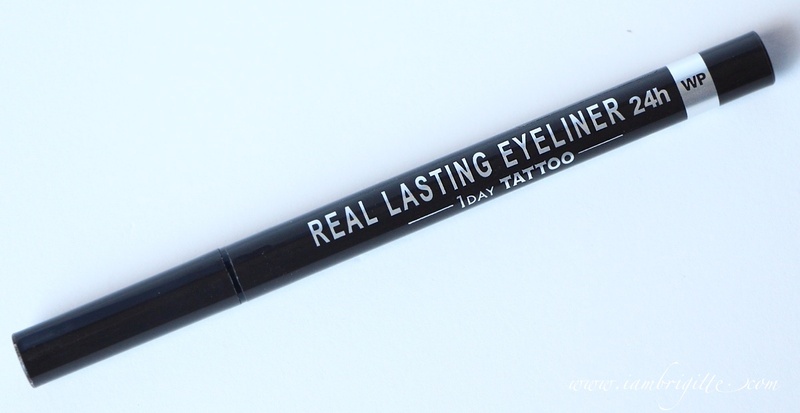 It is still very longwearing and is smudge-proof. You can go swimming with this on, provided you don't rub your eyes while still wet. It still comes with a felt tip that is so on-point and easy to use that even newbies can use it. 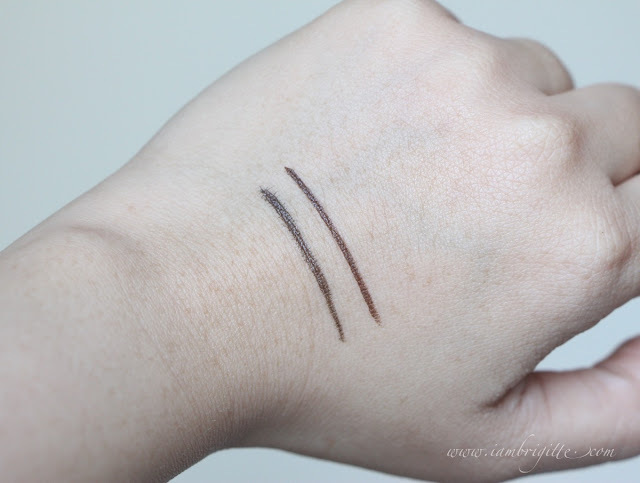 As you can see from the swatches above, you might say there's not much difference between the two shades. 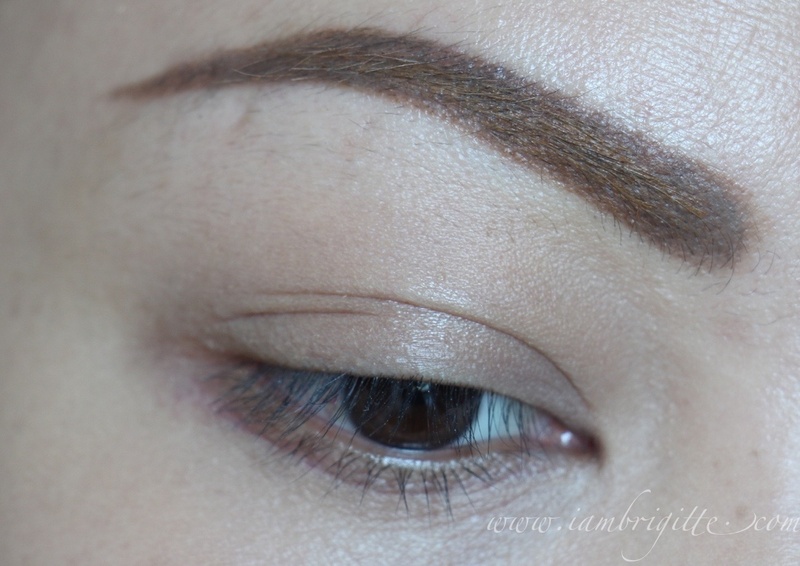 But look again...the Deep Brown shade (right) has a slight reddish tint to it. Brown Black is a deeper brown, but still looks natural than the Super Black. 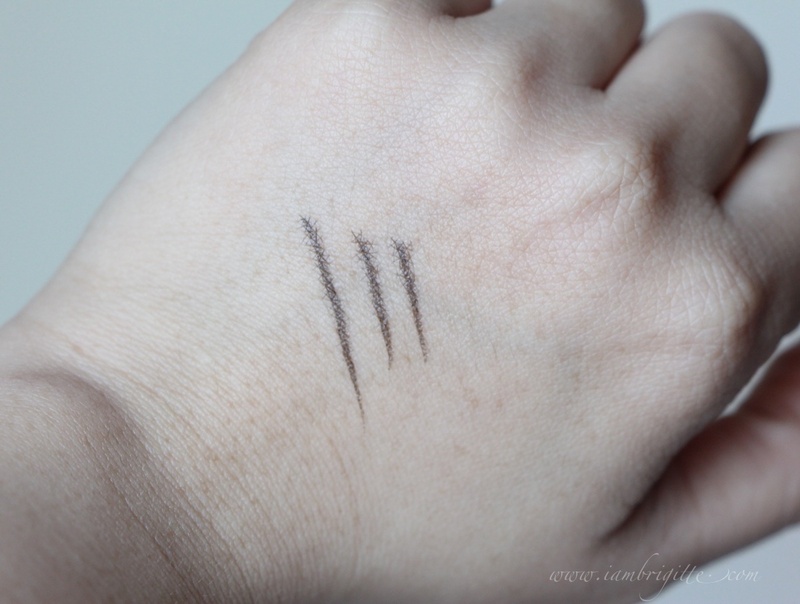 See my previous reviews on these liners here and here.